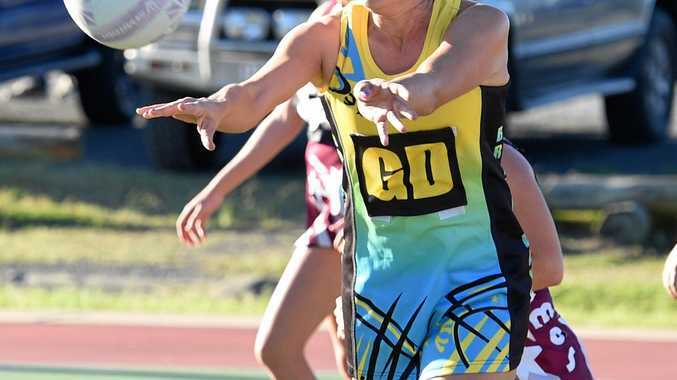 Hervey Bay's netball players have competed week-in, week-out, for 15 regular season rounds and one post-season game. For some players, the season is already over. For others, Saturday could mark the last time they step foot on Hervey Bay Netball's courts this year. 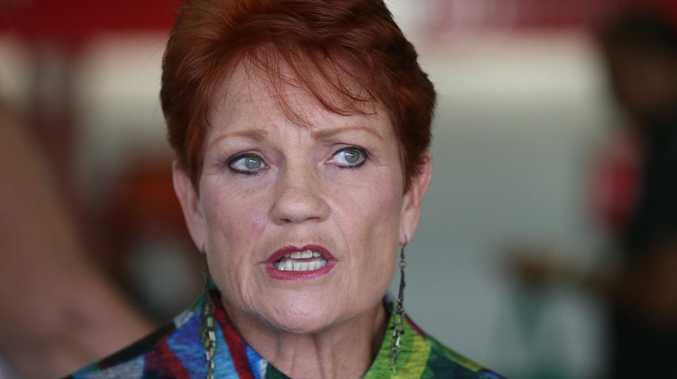 HBNA's preliminary final day will feature 18 teams from five clubs. Breakaways and Cosmos will be represented by five teams each, while Flames will contest four preliminary finals. Three Bullets teams will take to the court, along with St James Pocket Rockets in the Division 10 preliminary final. Division 1's defending premier Breakaways Titans will take on Bullets Battalion for the right to play Bullets Boscia in the decider. Breakaways finished the regular season with a 13-2 win-loss record to win the minor premiership, but Bullets Boscia earned a 36-33 win in last week's qualifying final. Bullets Battalion, who beat Cosmos Elite 43-18 in last week's elimination final, finished a distant third and is yet to beat Breakaways in five games this season. One of those was a forfeit. Games will start at 9.30am, with Divisions 1 and 3 at 2pm.